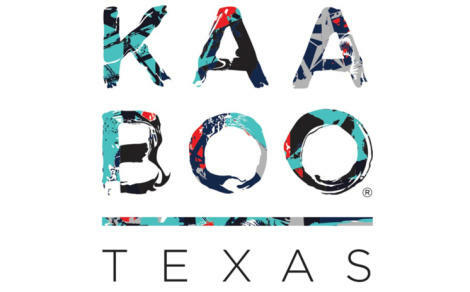 We have Kaaboo Texas Pass Promo Codes 2019 discount coupons. 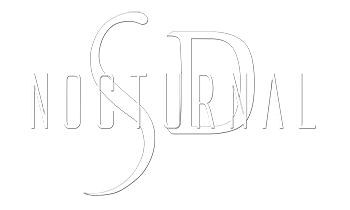 Use Kaaboo Texas Promo Codes “Nocturnalsd10” and “Nocturnalsd20” for discount passes. 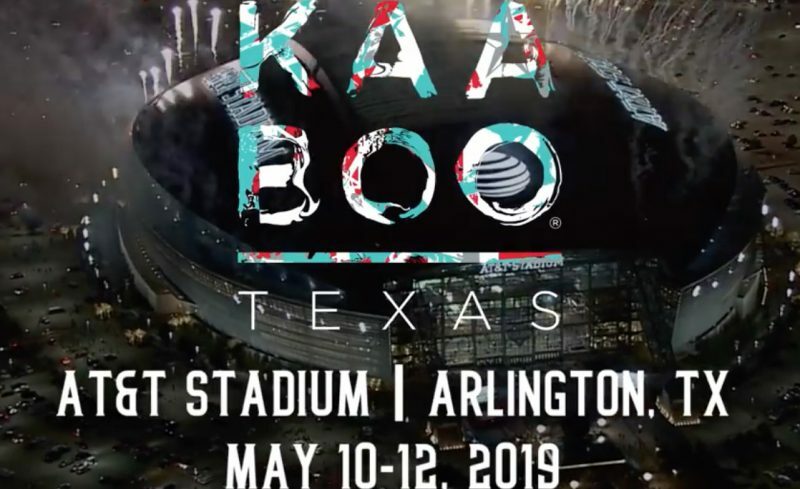 If you are Kaaboo Texas will be held at the Dallas Cowboy At&T Stadium May 10th may 11th and may 12th 2019. The Kaaboo Texas daily lineup will be listed below. Information about Kaaboo Texas Promotional Codes for ticket purchases will be listed on this page. Don’t miss out on the Art, Comedy, Music, Food, Pool Parties and more. 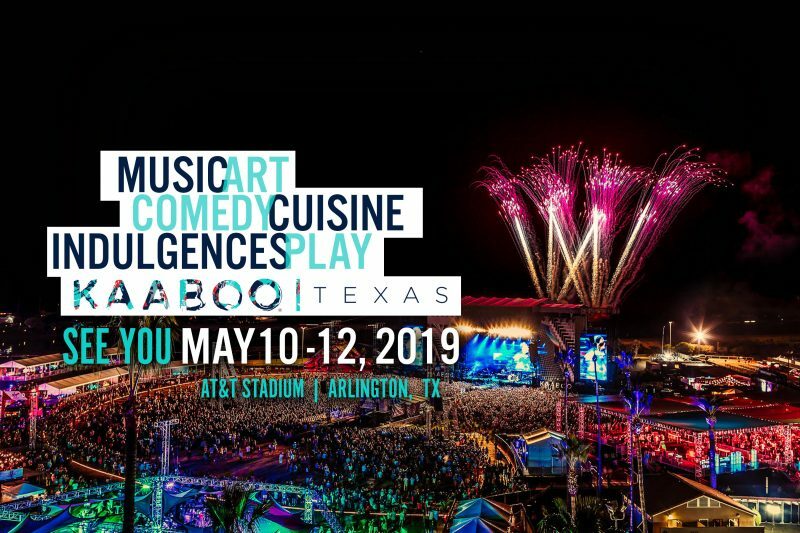 Kaaboo Texas Day 1 day 2 and day 3 information regarding comedians, Art exhibitions, music line ups and entertainment will be provided via the links below. Make sure to get your discount kaaboo texas passes and discount kaaboo texas tickets before prices go up and tickets sell out. 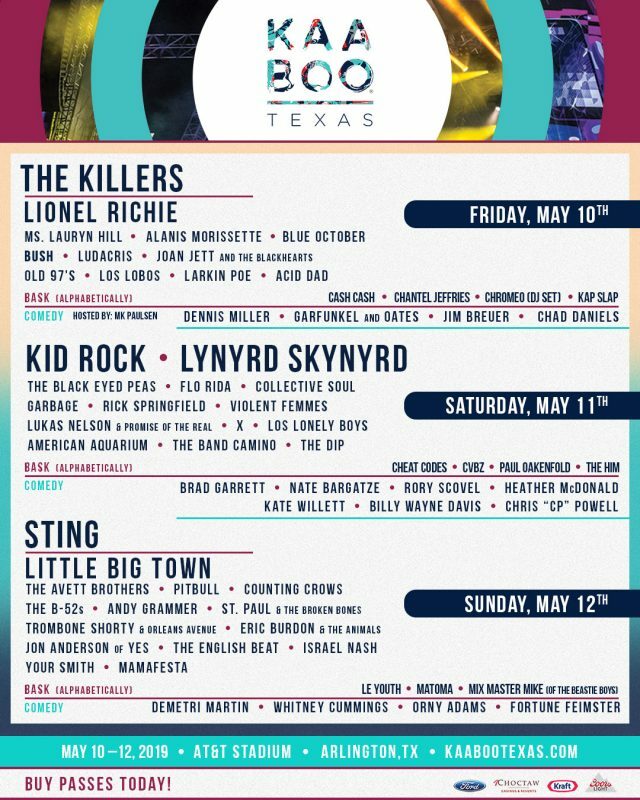 Kaaboo Texas Linup by day listed below. Day 1 music will be Super don’t miss out ! Check out the djs at the pool bask party splash away ! Check out the laughs ! check out the lineup at the pool and splash to the music of the following djs.